David E. James is on the faculty of the School of Cinematic Arts at the University of Southern California. 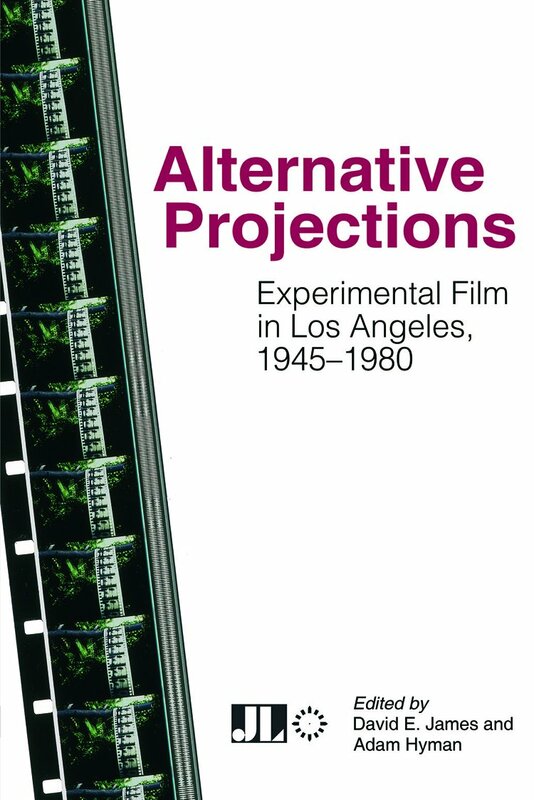 His books include The Most Typical Avant-Garde: History and Geography of Minor Cinemas in Los Angeles. Adam Hyman has been Executive Director and Programmer for Los Angeles Filmforum since 2003. A documentary filmmaker, he has produced and/or written a variety of historical and archeological films that have aired on PBS, the History Channel, the Learning Channel, and others.